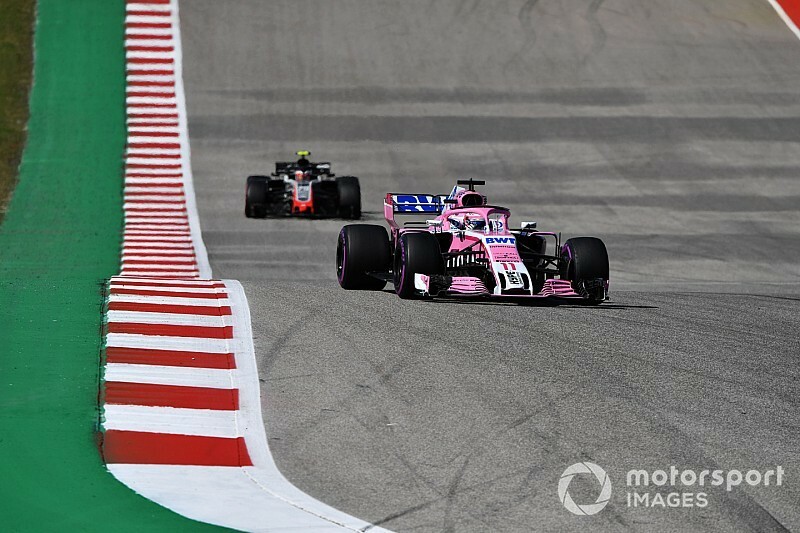 Renault Formula 1 driver Nico Hulkenberg has no sympathy over Haas’s and Force India’s United States Grand Prix disqualification because they do not deserve “goodie bags” for breaking the rules. Hulkenberg and team-mate Carlos Sainz Jr elevated Renault well clear in the fight for fourth with sixth and seventh in the US last weekend, while Haas and Force India each had a driver excluded for fuel infringements. Haas lost a ninth place for Kevin Magnussen thanks to using more than the 105kg fuel limit while Force India’s Esteban Ocon was excluded from 10th for exceeding the fuel-flow limit on the opening lap. Asked by Motorsport.com if he felt happy with the boost that gave Renault or sorry for those teams, Hulkenberg said: “I don’t feel sorry. “There’s reasons why that happened, there were errors and mistakes. “There’s rules and they were broken. This is the end result and the punishment and nope, we’re fighting them, so we won’t give any goodie bags to them. Renault’s double-points finish at Austin marked their biggest haul of the season and put the team 22 points clear of Haas with three races remaining. It was a significant turnaround after a tricky few races and its first double-digit points haul since July’s German GP. “It’s been tough, my last good result before that was Hockenheim,” said Hulkenberg. “It’s nice to be back, being competitive, getting into the top 10 on our own performance and having a seamless and strong weekend. Hulkenberg described the result as a “nice surprise” although he expected an upturn in form because the Austin track suited Renault better than those before it. He is optimistic this week’s race in Mexico will be similarly competitive as he arrows in on best-of-the-rest in the drivers’ championship and Renault aims to close out fourth. 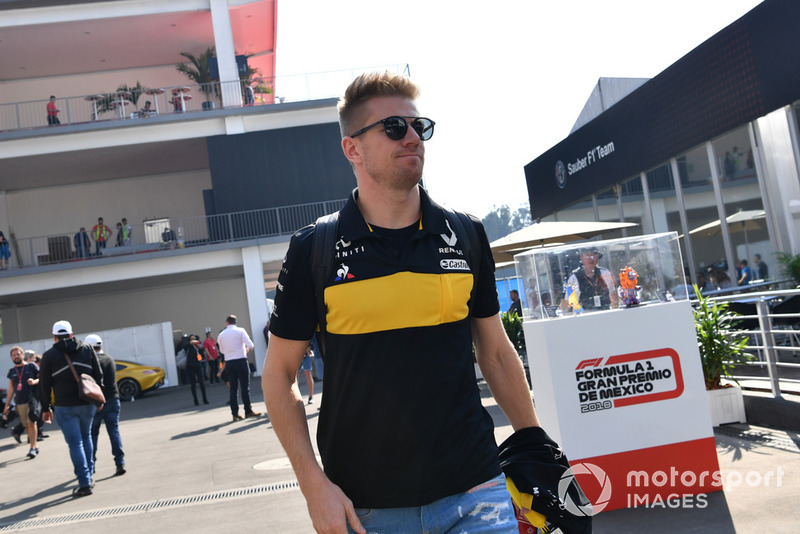 “The drivers’ championship is one thing and of course I’d like to be seventh, but much more important that we secure fourth on the teams’ side,” said Hulkenberg. “We just need to keep doing what we did in Austin.